Well, Apple’s back to its ways. After it was forced to offer cheap repairs for batteries, prices for other components are skyrocketing – especially if you own an iPhone X. Apple’s ludicrously priced OLED smartphone isn’t performing as expected. Wall Street is bearish and Cupertino’s just brought a lot of money back to the US. Today, we’ve got an interesting report from China, posted on ZRALER. Take a look below for more details. 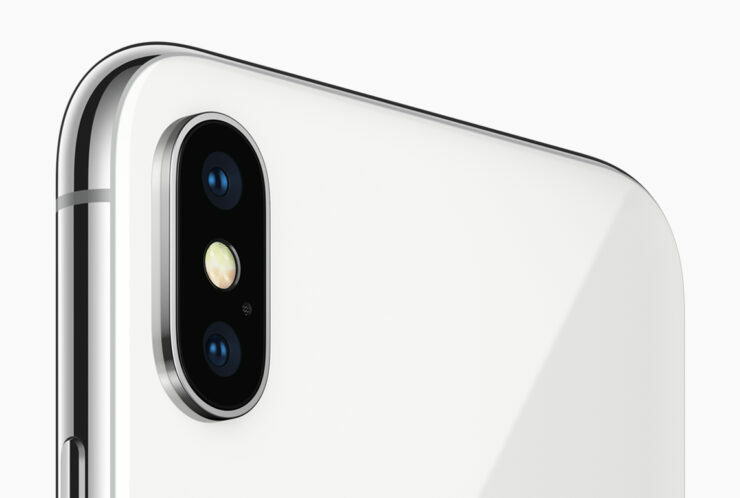 Apple’s iPhone X is a popular device. Despite recent rumors of decreased production, there are few Android handsets in the world which can match it bit by bit, feature by feature. Apple’s primary drawback prior to this year’s A11, was average multi-core performance. Quad CPU Androids always beat it to the punch. But this year, we saw Cupertino excel in processors, and beat every other processor out there in benchmarks. Of course, folks will continue to claim that benchmarks do not represent real life performance. But it’s a nice title. As well designed as the iPhone X is, Apple’s smartphone is expensive. 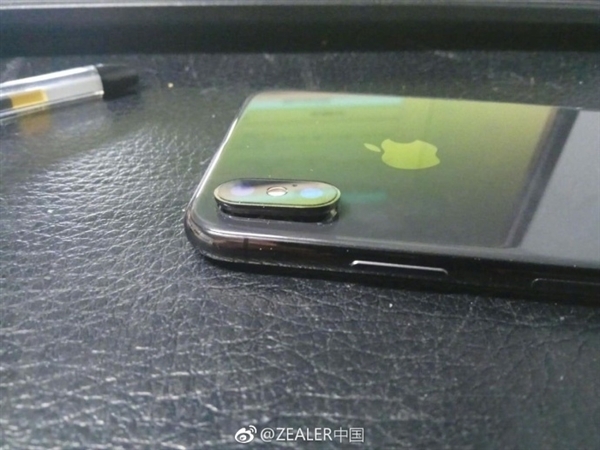 And now, one user from China claims to have received an outrageous estimate of repairing his, from Apple’s support team. It’s a rather strange claim, one which we’re hearing for the first time. After all, problems with the iPhone X are limited to iOS 11 and Face ID glitches. This is a simple defect, which makes it serious as well. However, do take these with a pinch of salt. The photographs appear authentic, but it’s equally easy to make the iPhone X’s camera pop out. This isn’t where today’s story ends though. 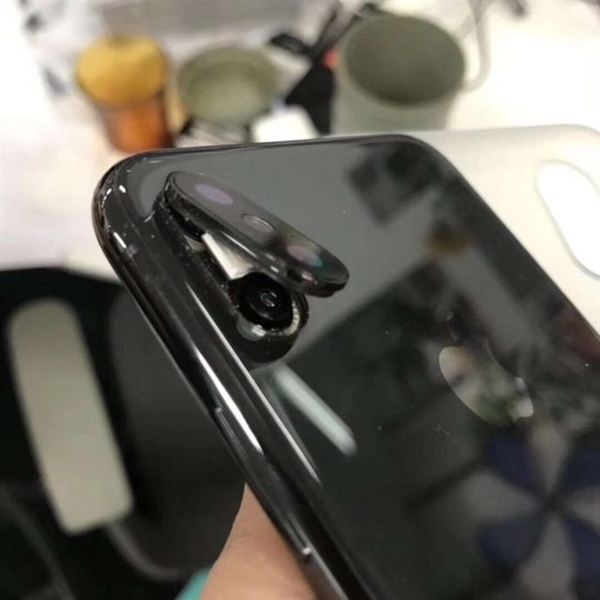 The concerned user in question took his smartphone to Apple’s repair technicians after a brief photographic session. According to him, the total cost to fix the iPhone X will amount to $742. Apple’s also willing to provide a refund, but the affected user complains he’s yet to hear from the company. This adds even more to suspicions regarding the authenticity of the claims. Still, it’s a major flaw. Let’s hope similar ones do not surface. Thoughts? Let us know what you think in the comments section below and stay tuned. We’ll keep you updated on the latest.